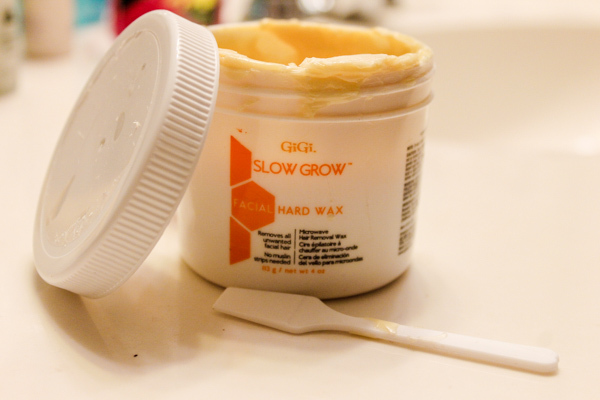 The brand that was recommended to me in the store was Slow Grow Facial Wax. I've been extremely pleased with it. I know this whole process is slightly intimidating but just take the jump. Once you convert you'll be glad you did! My tips for after waxing: take a facial wipe or some type of wash cloth with soap and clean your face to get any leftover wax off and to clean the bare areas to avoid little zits appearing. Overall, I hope this tutorial was super helpful! Please comment below with a tutorial you'd love to see!! It helps me make my blog better and readers happy!!! I love hearing your thoughts! I'm so going to try this! I hate having to pay as well!